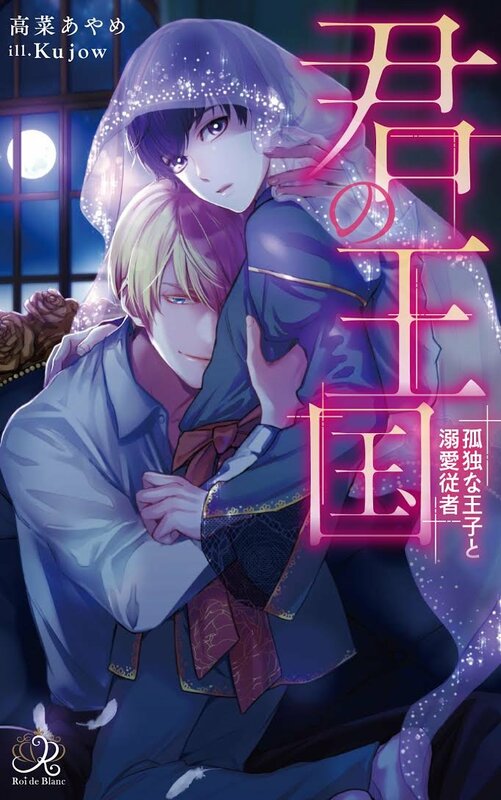 The heartwarming BL fantasy of a sickly, unaware, unfortunate prince x the gallant attendant(?) taking care of him. This is a web novel composed of 42 chapters in the main story and 5 side chapters on syosetu. It also has a LN volume published by Ichijinsha.